"With each melodic pirouette, the music takes on more and more the shape of a ballerina, dancing delicately en pointe." 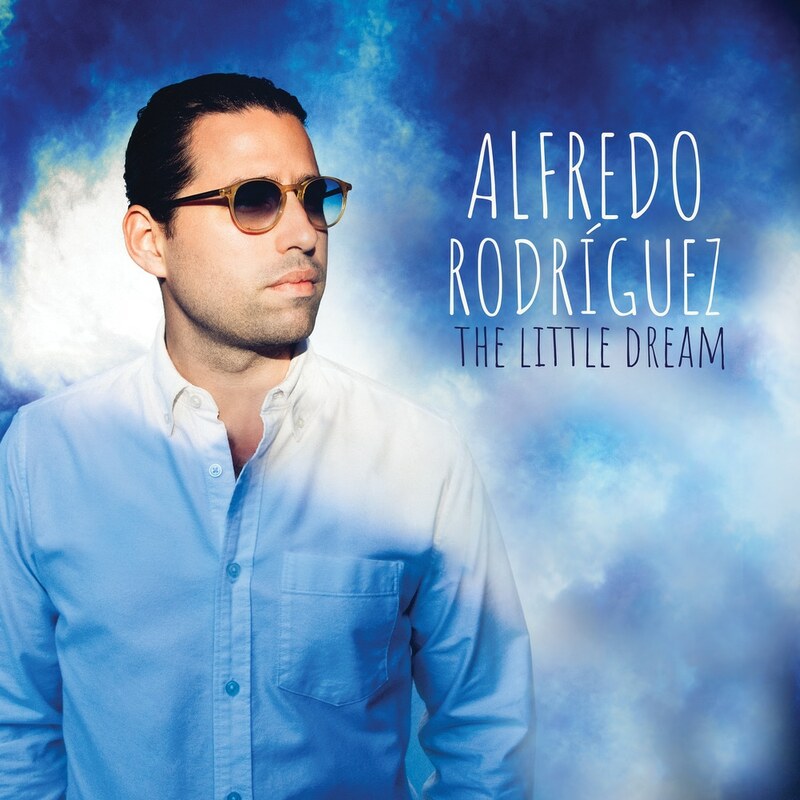 Cuban jazz pianist Alfredo Rodriguez rediscovers his national identity while showing his love for his home in his interpretation of a wide variety of tone poems on this album. The pieces he programs on The Little Dream all explore rhythms of his homeland and melodies of his family's culture. "I breathed Cuban music. Being outside that really gives me a different perspective. Creating and playing this music has been like finding out who I am, all over again."